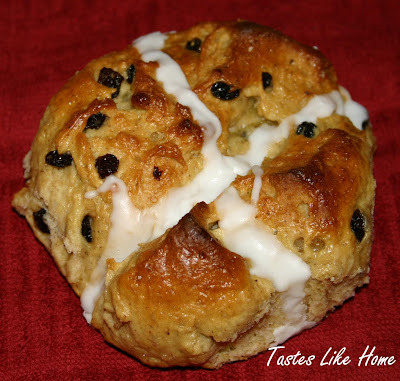 In my column this week, I share my challenges of coming up with a recipe for cross buns and even daring to offer my mom (who is a good baker) something that came out of the oven not looking like the cross buns we both knew at all. Read the column and come share any similar stories you may have. Also, if you'd like my new recipe, the result of which is exhibited above, email me.